Will Rahul Gandhi Ever Learn? - Bold Outline : India's leading Online Lifestyle, Fashion & Travel Magazine. Will Rahul Gandhi Ever Learn? Rahul Gandhi, the newly-minted Congress President, has been actively trying to get the Grand Old Party on the political map of the country again. 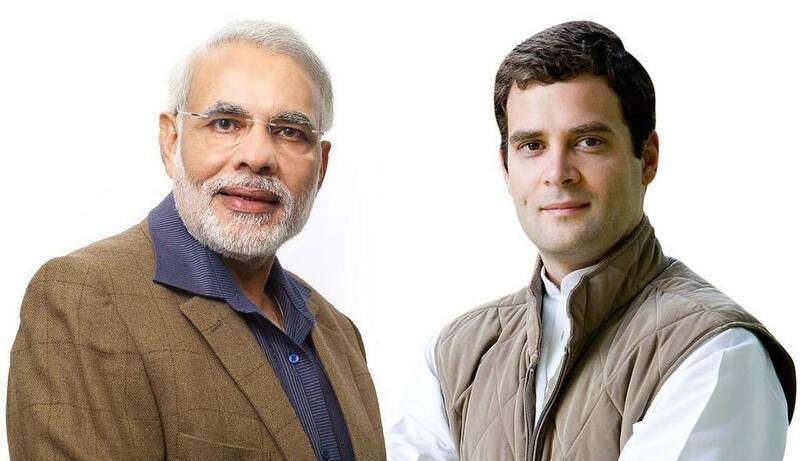 If the BJP’s refrain has been a Congress-mukt Bharat, Rahul Gandhi seems hell bent on defeating Narendra Modi by whatever means possible in the 2019 General Elections. 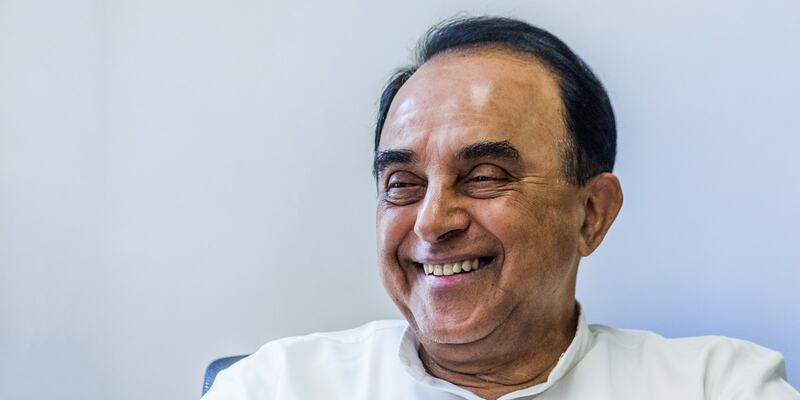 He has been trying to garner support through various means—being a major part of the new opposition alliance, myriad public appearances and of course, his famously infamous, mostly laughter-inducing,public addresses. Rahul Gandhi memes are aplenty, so much so that there is an entire Facebook page dedicated to it called Rahul Gandhi Troll. His point was how a guy with such an ordinary skill was provided with the opportunity to dream big and start a behemoth like Coca Cola in the US. This was not all. He also said, for good measure, that the person who started McDonald’s ran a dhaba! According to the Congress President, Ford and Honda were mere mechanics, before becoming automobile giants. He demanded to know why there weren’t such stories in India. The facts, however, are far from Rahul’s imagination. As a matter of fact, Coca-Cola was founded by American pharmacist John Pemberton in 1886 after he successfully madea soda fountain beverage, which we know today as the famous Coca Cola. As was expected, Rahul Gandhi’s speech was trending in #AccordingToRahulGandhi, which was inundated with trolls in no time. Anyway, everything may be fair in love and war, but Rahul Gandhi politicising BJP patriarch Atal Bihar Vajpayee’s hospitalisation and trying to gain political mileage out of the sad situation could have been avoided. Apparently, on hearing the news, he was the first one to reach the hospital to pay a visit to the ailing leader, even before the BJP stalwarts. He made an issue out of it in a speech when he was in Mumbai a few days ago. The self-declared future PM of India said the BJP leaders didn’t have any respect for their gurus despite Modi extolling the virtues of Hindu religion. ‘Who fought against Vajpayee, we fought but when he is ill, I went first to see him in the hospital because I am a sepoy of Congress party,’ he declared. The truth behind him being the first to visit AIIMS was ostensibly that he disregarded the visiting hours and the doctors’ pleas to let Vajpayee rest. While others in the BJP, who have reportedly been in touch with doctors, adhered to the visiting hours rules and the doctors’ requests, which Rahul, in his attempt to prove a point, didn’t. Time to slow down a bit in the political race, Rahul? After all, everything in not only about winning elections.